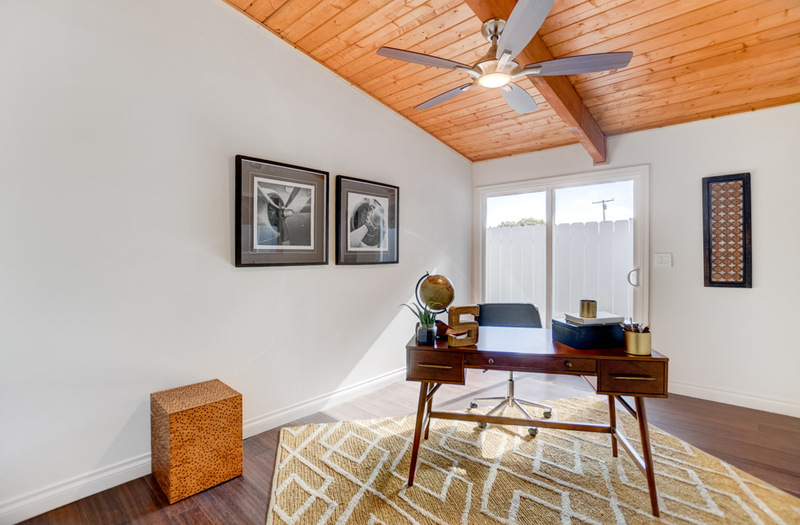 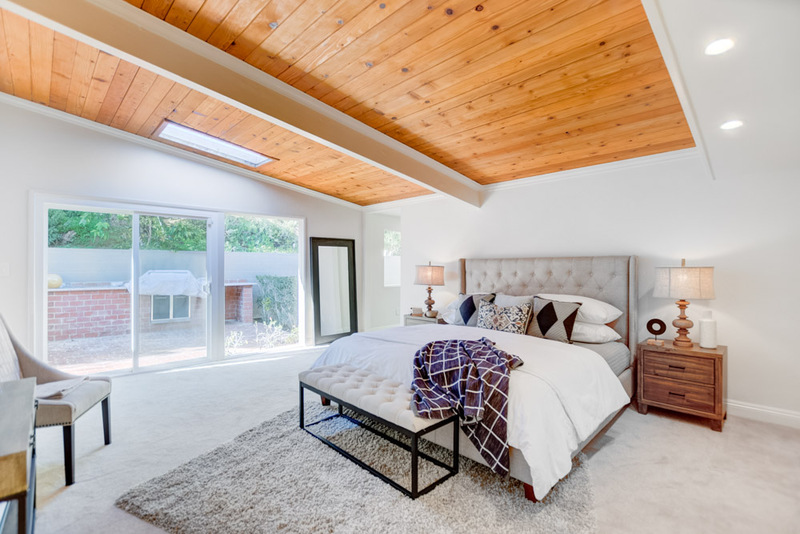 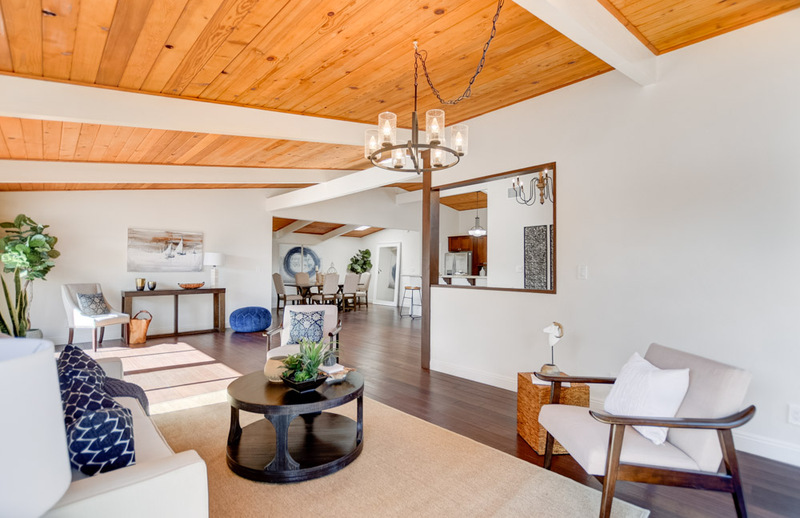 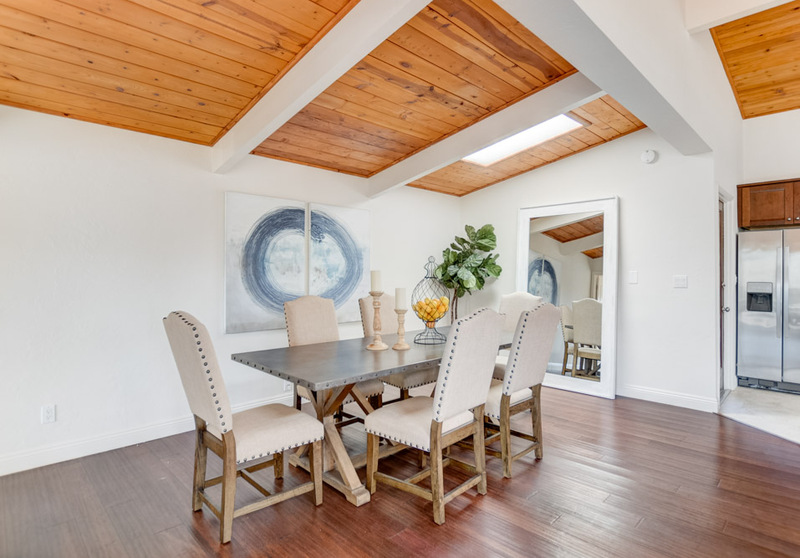 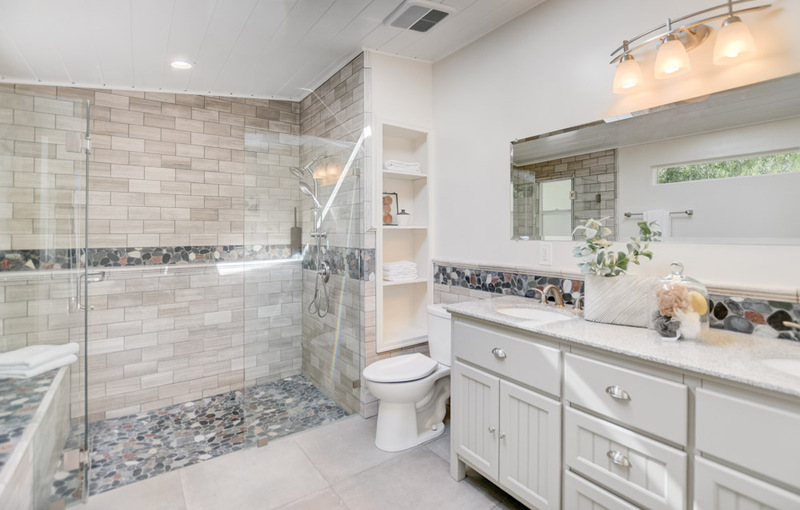 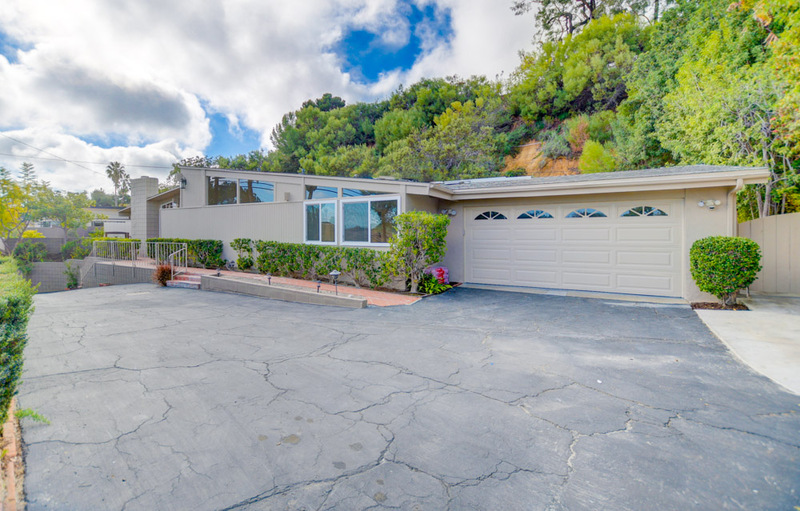 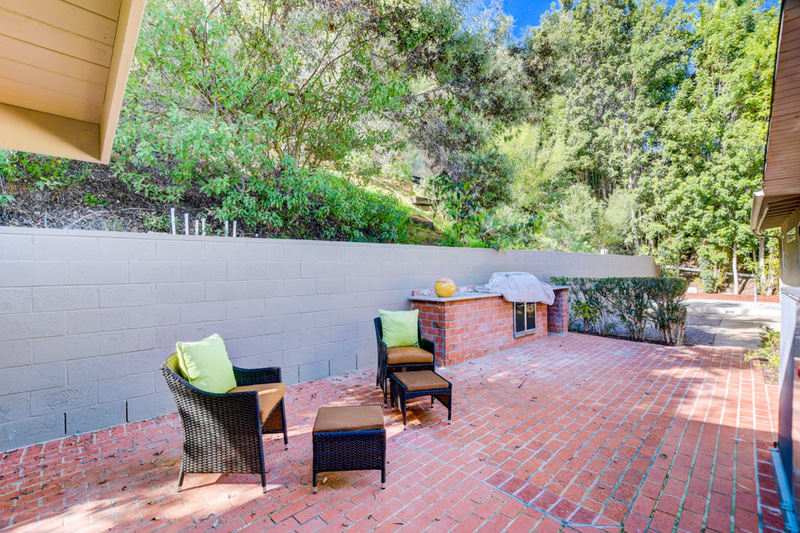 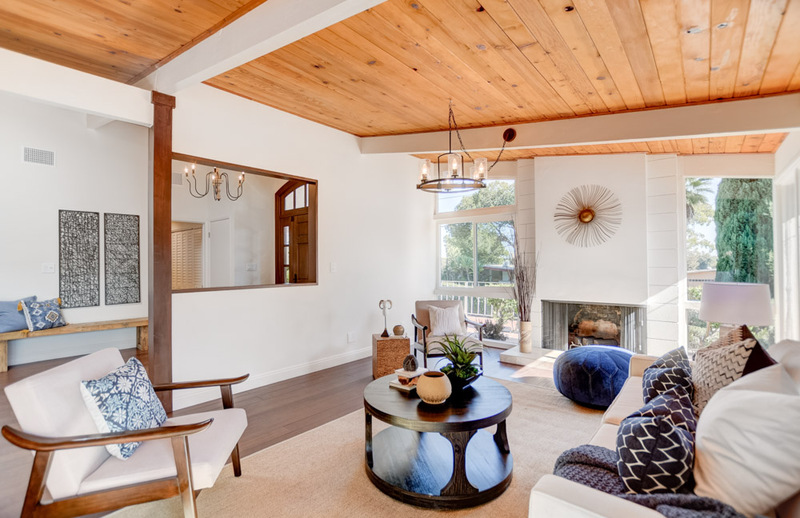 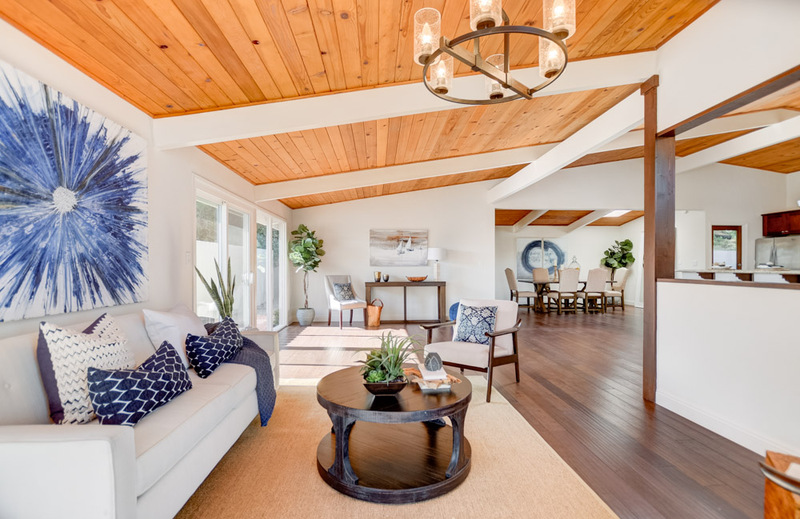 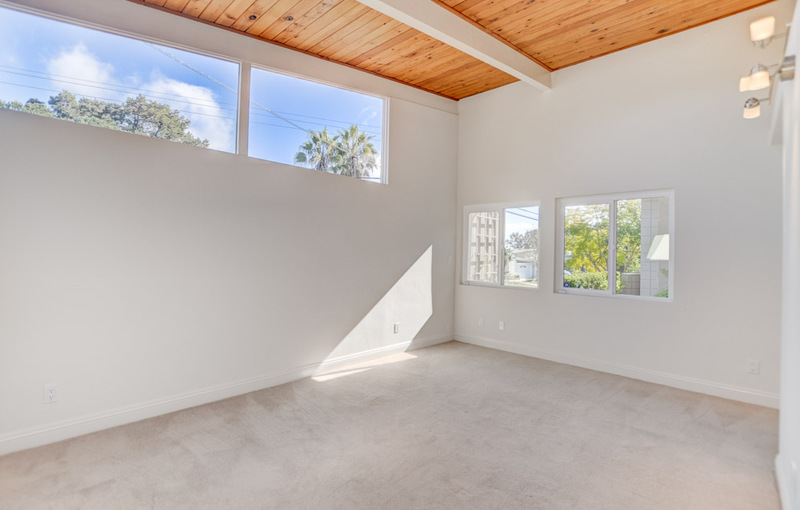 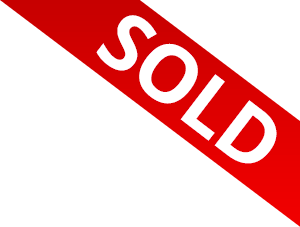 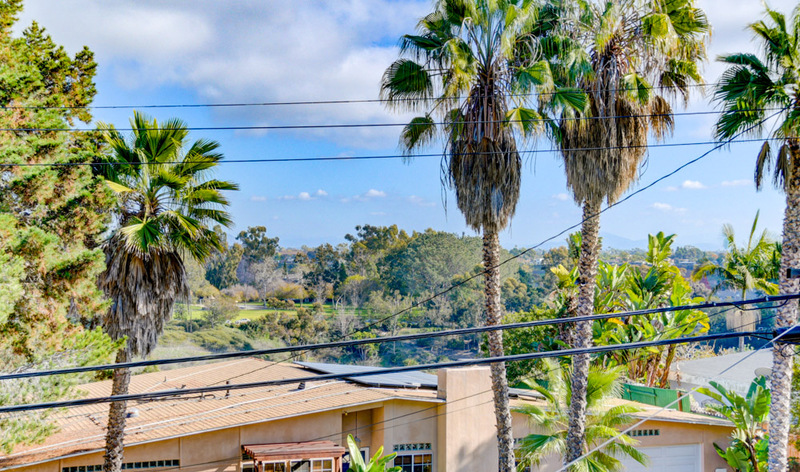 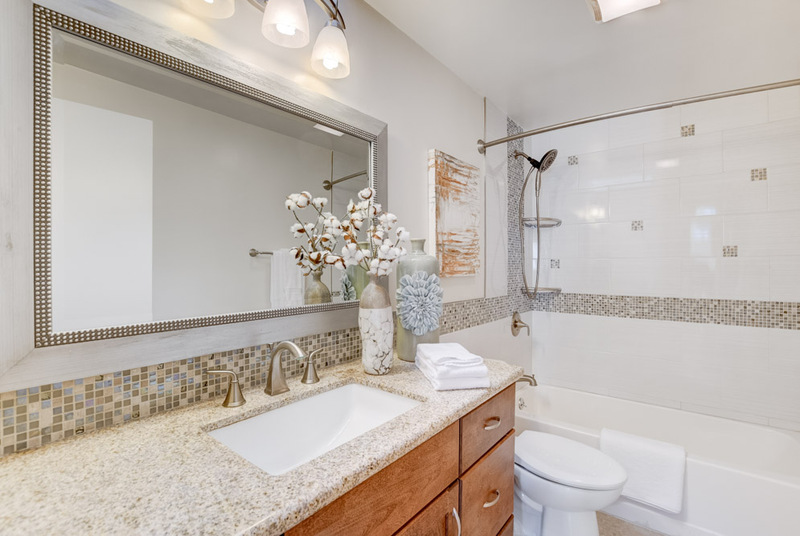 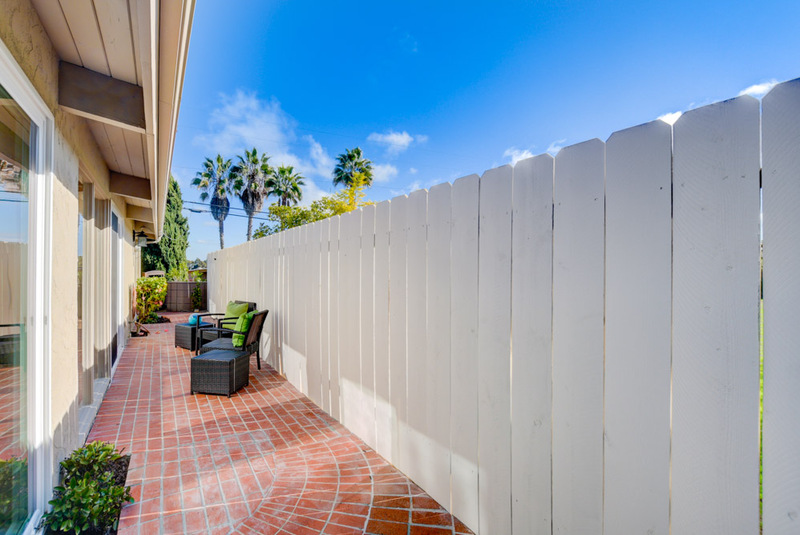 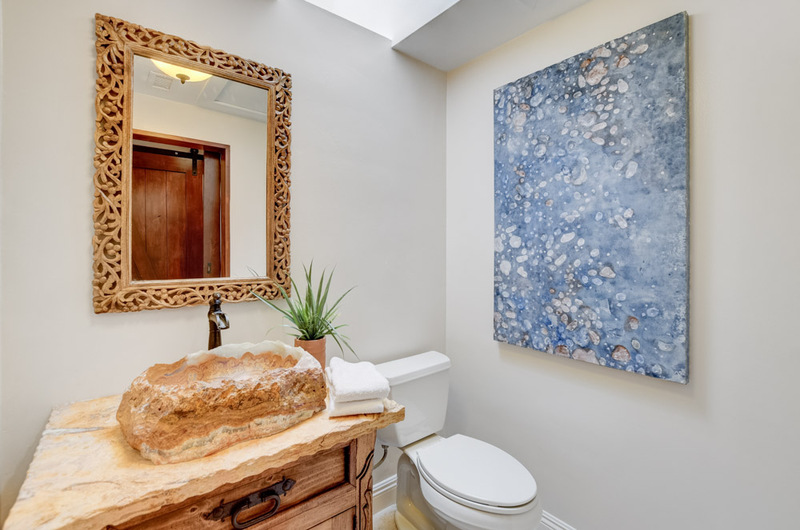 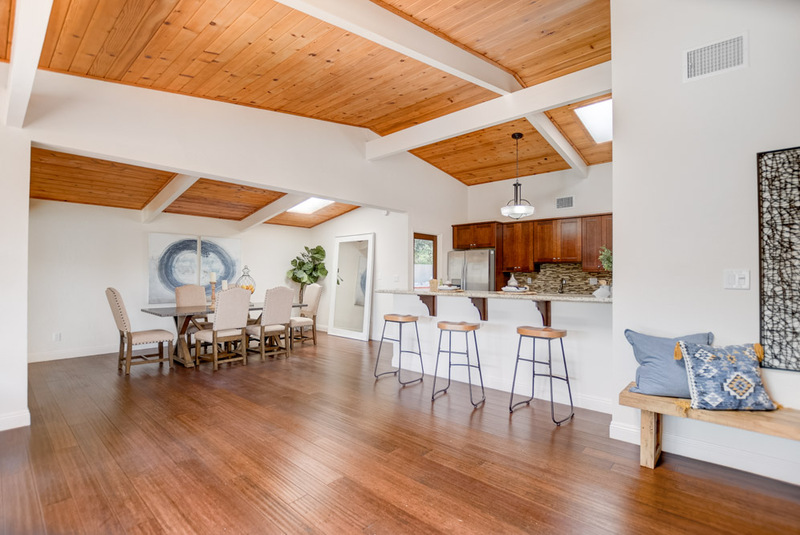 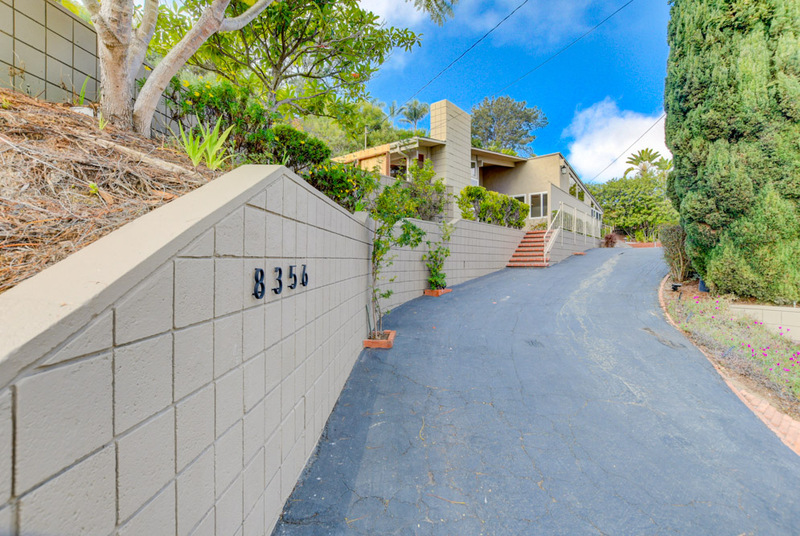 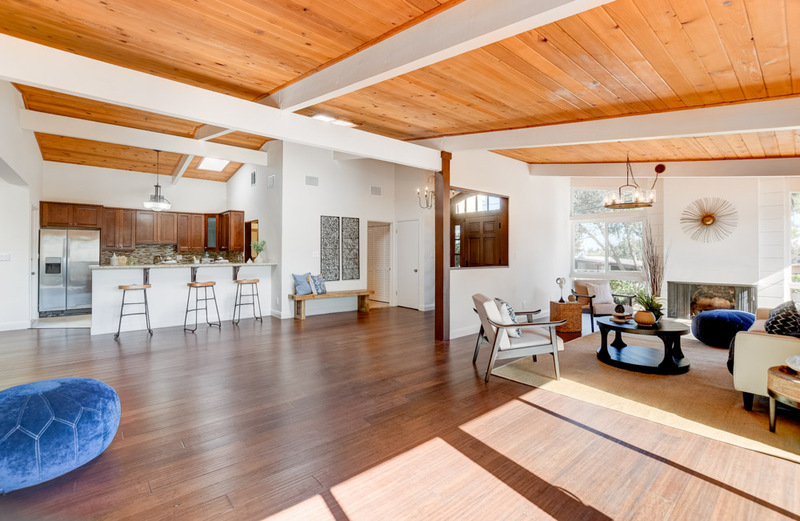 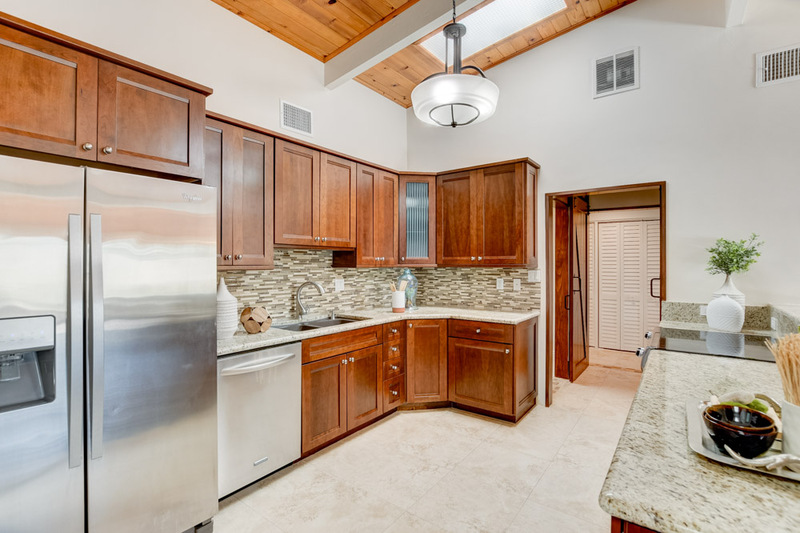 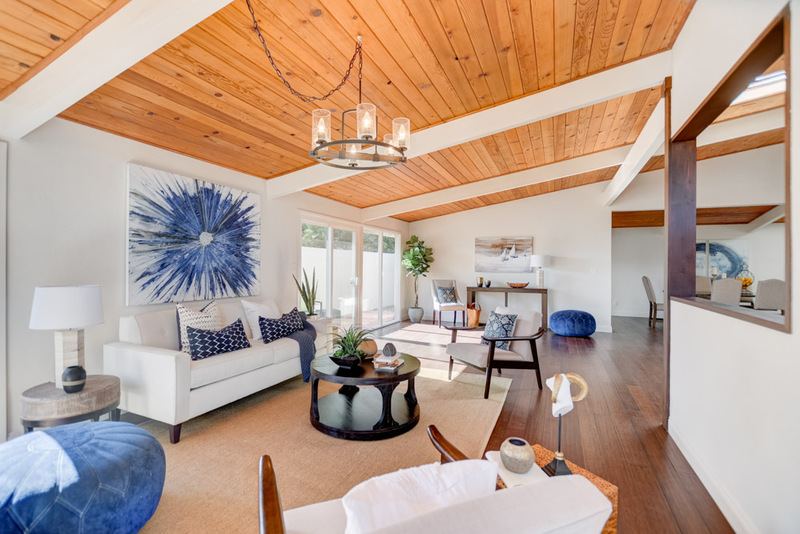 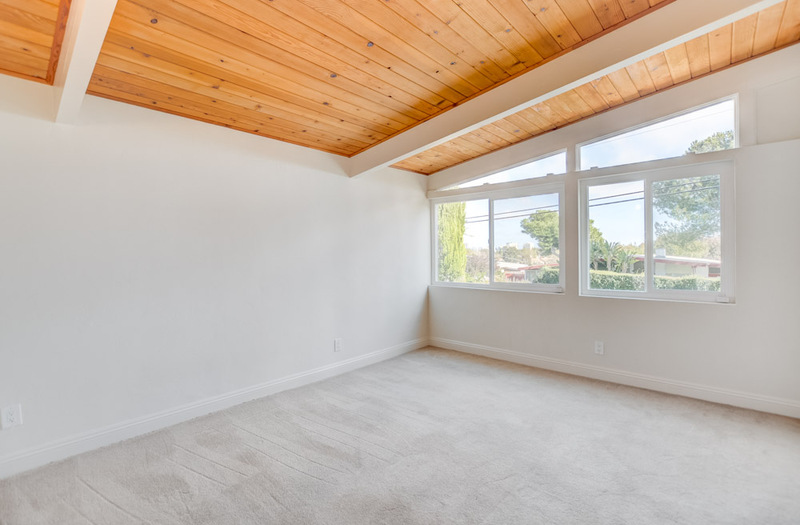 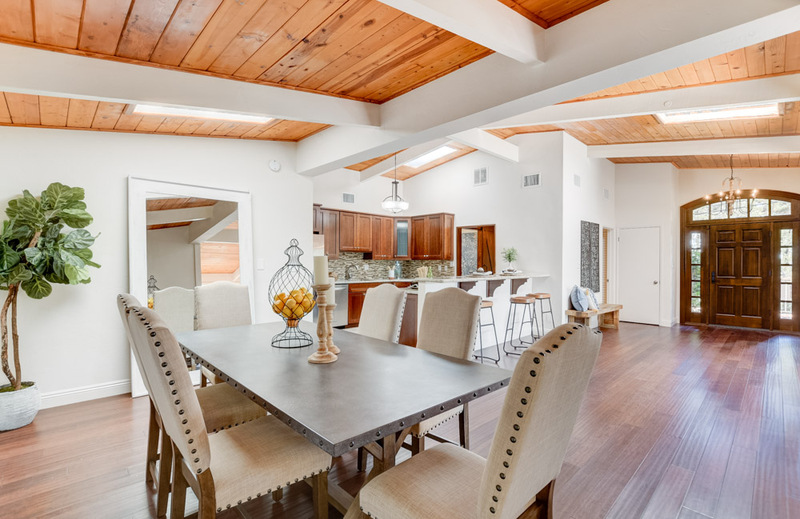 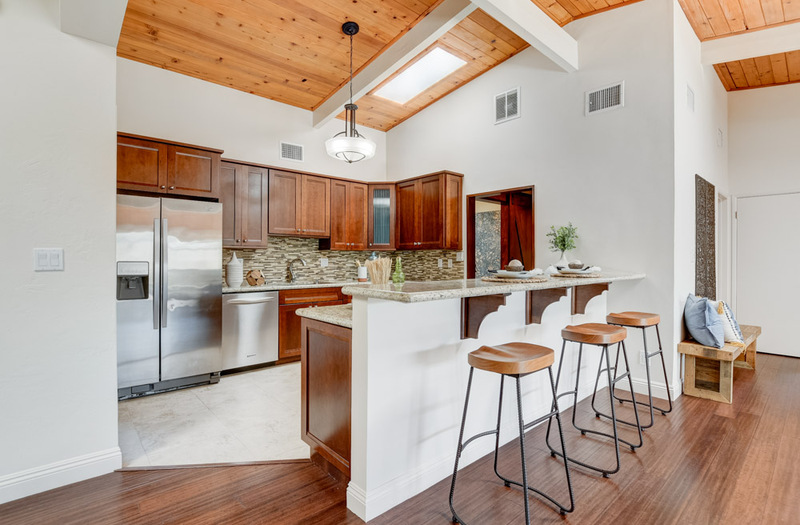 Located in the sought after La Jolla Heights community, this turn-key Drogan style home offers walk ability to the award winning YMCA, close to restaurants, grocery stores and UCSD, and is in award winning Torrey Pines Elementary School District. 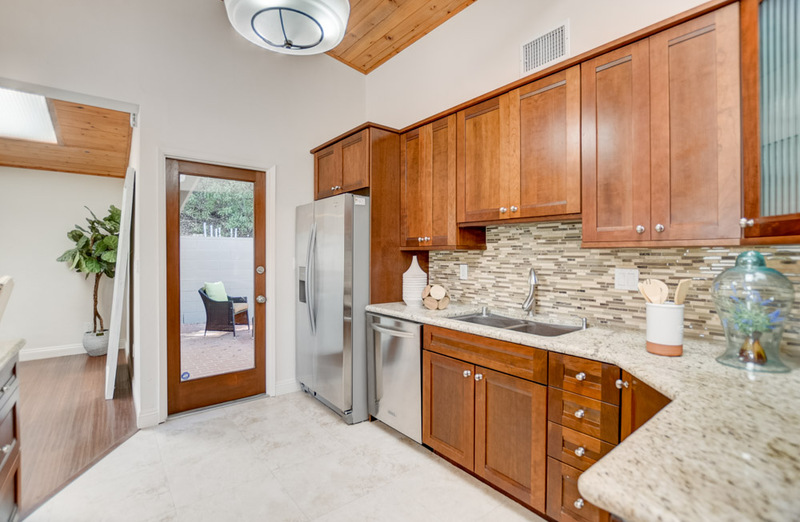 This single story home features stainless steel appliances, granite counter tops, a secluded office, private driveway, 2 car garage parking and a built in BBQ perfect for entertaining. 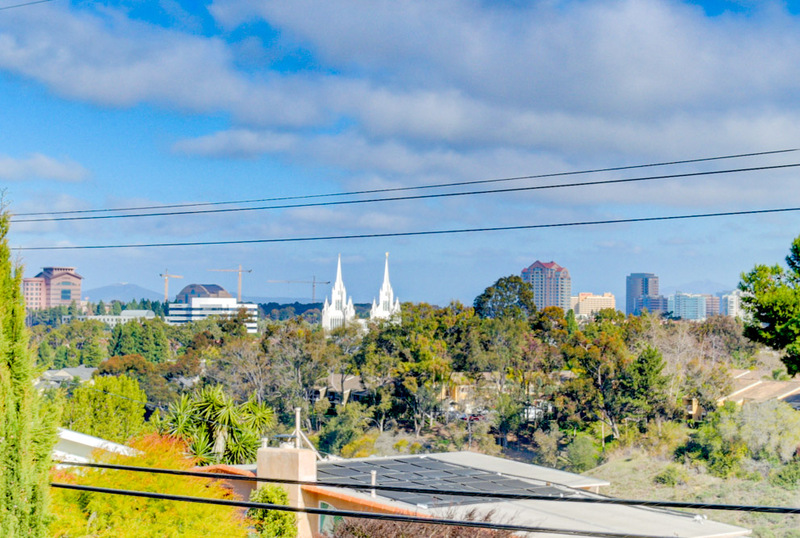 Great views of City lights and mountains.